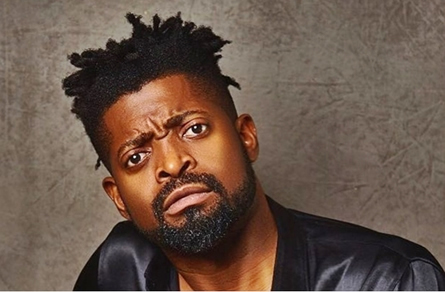 Basketmouth was the first-ever recipient of the Savanna Pan-African Comic of the Year Award in 2017. A leading player in the comedy industry in Nigeria and having represented the stand-up comedy genre as one of Nigeria and Africa’s leading exports, Basketmouth has over the years won hearts of comedy fans around the globe He has hosted concerts featuring Jay Z, Rihanna, Beyonce, Joe, Chris Brown, Boyz II Men, Sean Paul, Wyclef Jean, Cool and the Gang, Akon, Dru Hill, Buster Rhymes, Fat Joe, Snoop Dogg, Ciara, Jarule, Brian McKnight and many more. Basketmouth has headlined shows all over Africa and the world and in 2013 he was approached by Comedy Central to do his own special. In 2014 he was invited to be a part of Just for Laughs, one of the biggest comedy festivals in the world.